Join the final Bug Hunting Session for LibreOffice 6.1! 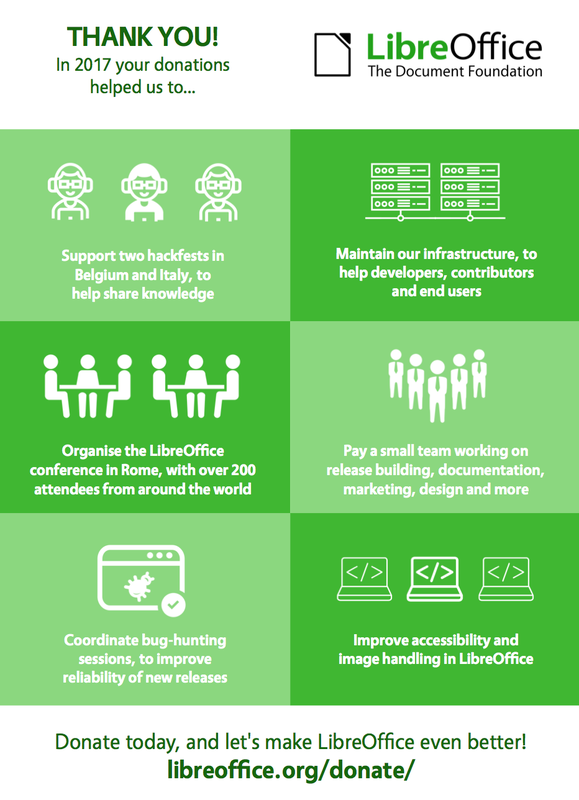 LibreOffice 6.1 is being developed by our worldwide community, and is due to be released in early August – see the release notes describing the new features here. You can help us to test it, and make it super reliable!